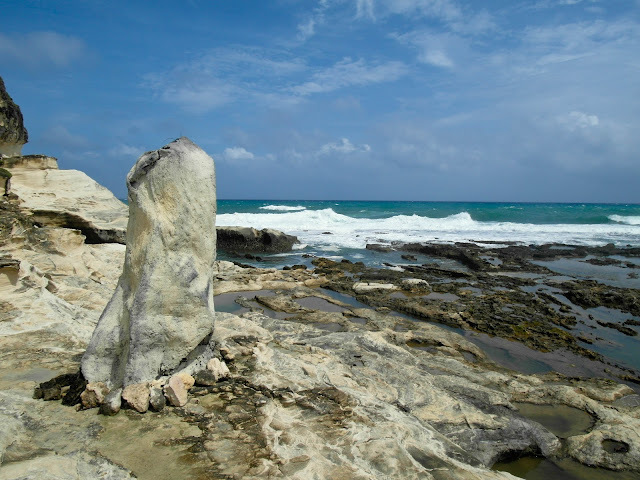 I just got home from a very special trip which I will be blogging about and would coincide with my 100th Post. 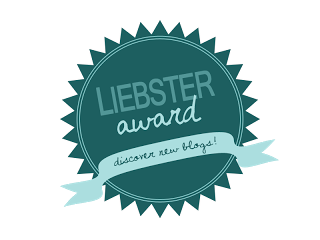 In the meantime, I got a nomination from Ms. Christyne Lim which came as a real pleasant surprise, so I would like to personally thank her in this entry for nominating my blog. 1. Each nominee must answer 11 questions that were asked by the blogger that nominated them. 1. What camera are you using now? I'm currently using my Samsung EX1 which I would like to upgrade soon. 2. 3 things that you can't live without in your closet? Three things I can't live without in my closet would be a cardigan sweater, white shirt with collar and a giordano jeans (as they have the perfect size that fits me). 4. What are your top 3 favourite cosmetics? 5. Bloggers that inspiring you? a. The Bag Hag (http://thebaghagdiaries.com/)- I love the fact that she's been to many places and rubbed elbows with known designers. b. Dutched Pinay Travels(http://www.travelandlifestylediaries.com/) - She's been to the places that I really want to go to. d.Catalina (http://www.cl2425.com/) -she's very friendly, stylish and at the same time a published writer. 6. If you get to be a Disney Princess for a day, which one will you pick and why? 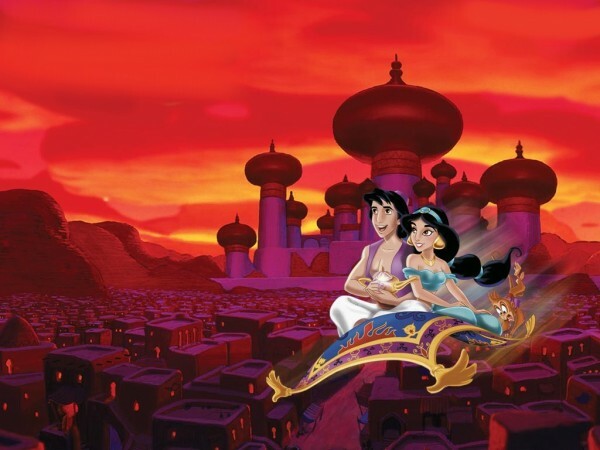 My current favorite is Princess Aurora but then I'd rather prefer to be Princess Jasmine for a day since I can borrow Alladin's magic carpet and go to places I want to go to. 7. What is the most craziest thing you’ve ever done? Dress as a "white lady" in a 4-star hotel to scare some officemates while on a work seminar. 8. Which photoediting programme you are using? Just the usual stuff like make-up sponge or toothbrush. 10. What is your favorite Beauty brands? a. In2it- For face powder, it's a Japanese brand drugstore cosmetic and it's very cheap with good quality. b. Loreal- for volumizing mascara-haven't found any other brand better than it so far. c.Skinfood- I love their pen eyeliners, facial scrubs and eye gels. 11. Where is the most amazing place you have traveled to? What so special about that place? Ilocos Norte- this place is only here in the Philippines but it's one of the most beautiful I've been to and that is without any biases. The thing that makes this place special to me is that it has a very important role in our Philippine History as well as natural resources that would take your breathe away. 1. If you were to choose only one (1) among these: a. IQ of a genius b. a bank account of USD 1,000,000 or c. physical beauty -what would you choose? 2. What made /urged you (to) put up a blog? 3. Give me 5 countries/places you'd want to go to with no 1 as the place you really want to see soon? 4. What camera do use on your blog and if you can upgrade your camera soon, what model would it be? 5.If you were to live the life of a fictional character for a week-who would you want to be? 6.If you were given any 3 things for free from a mall what would be those things? 7.What's the most humiliating experience you've ever had? 8. If you were to spend one day with any real person living or dead would it be? 9. Which blogs do you follow (give me 3)? 11. The most expensive thing you've ever bought?